One Momma Saving Money: Muk Luks as low as $6.00!!! Muk Luks as low as $6.00!!! 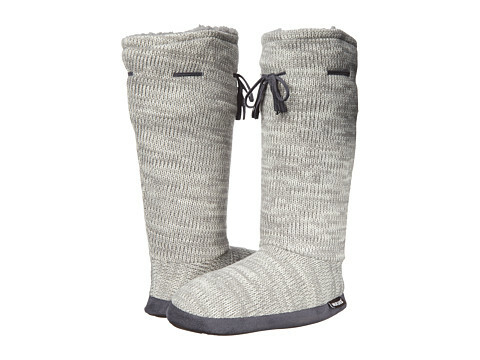 Head over to 6PM, where you can score some great deals on Muk Luks! 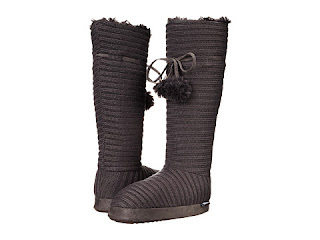 Tie yourself in comfort with the MUK LUKS® boots. Acrylic knit upper with a drawstring closure on the shaft. Enjoy the coming cold winter months in these slipper boots. Featuring a taller shaft for added warmth.